Elliott residential care homes Leicester is a small, independent care home registered for people over 18 years of age. We provide residential dementia care home, residential autism care home, residential mental health care home and residential learning disability care home services in Leicester, UK. Elliott residential care home is located in a quiet neighbourhood off London Road, Leicester. We are located near the city centre with all amenities within walking distance or a short bus ride for less mobile individuals. 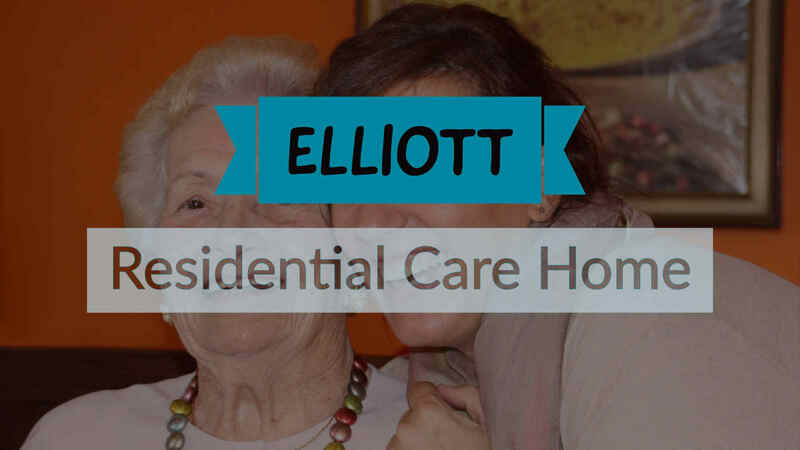 Elliott residential care homes is a professional Dementia Care Home provider in Leicester, Leicestershire. We have years of experience in dementia care and we have a specialised team to look after residents. Please click on the link above to find out more about dementia care. 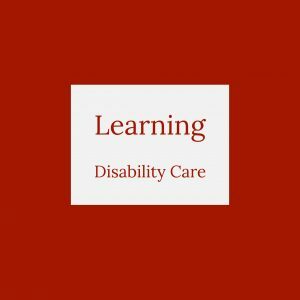 Elliott learning disability care homes in Leicestershire, UK is a leading provider of specialist services for adults with learning disabilities. We are Located in Leicester, however we can cater for people from all parts of the UK. Please click on the link above to find out more about learning disability. Elliott Residential Care Homes in Leicester provides specialist disability residential care home services for adults with learning disabilities. We have years of experience in learning disabilities residential care home services. To find out more about our services, respite care, care plans, please visit our learning disability care home service page. Elliott Residential Care Homes in Leicester specialises in Dementia residential care home services. 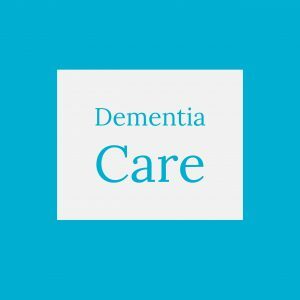 You can find lots of useful information on our dementia care home Leicester page about our Dementia care plans, Dementia services and respite care services, what is dementia, causes of dementia and services we offer. Elliott Residential Care Homes in Leicester provides specialist mental residential health care services. 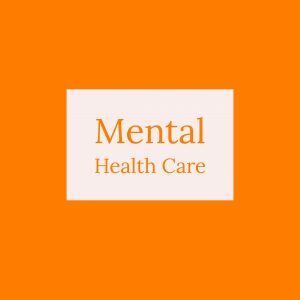 To find out more about our services, respite care, mental health care plans, please visit our mental health care home services page. Elliott Residential Care Homes in Leicester specialises in Autism residential care home services. 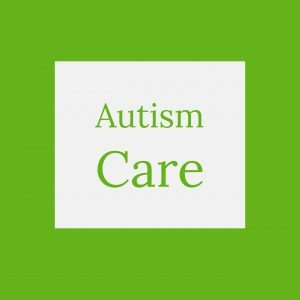 You can find lots of useful information on our autism care home page about autism care plans, autism care services and respite care services, what is autism, causes of autism and services we offer.